Buffet breakfast is included in the rate. 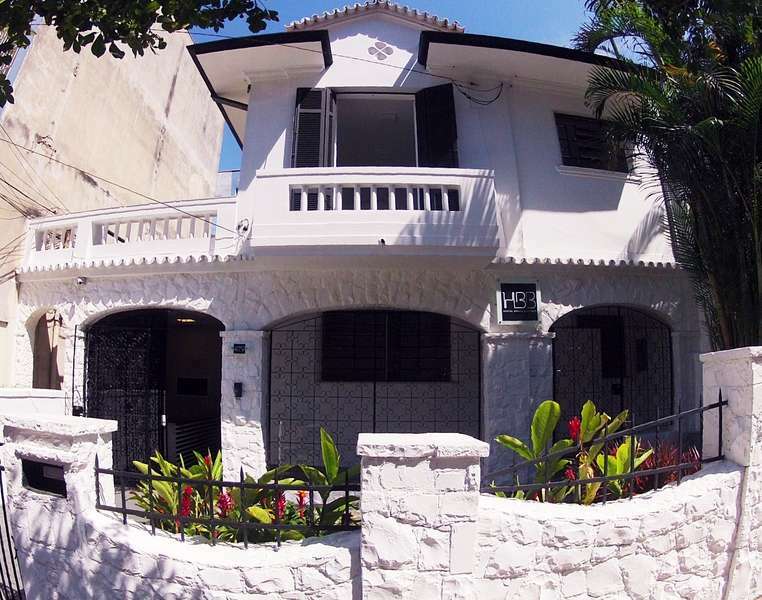 The Brazil Boutique Hostel offers 24-hour reception desk, where you can arrange tours to nearby attractions counter. 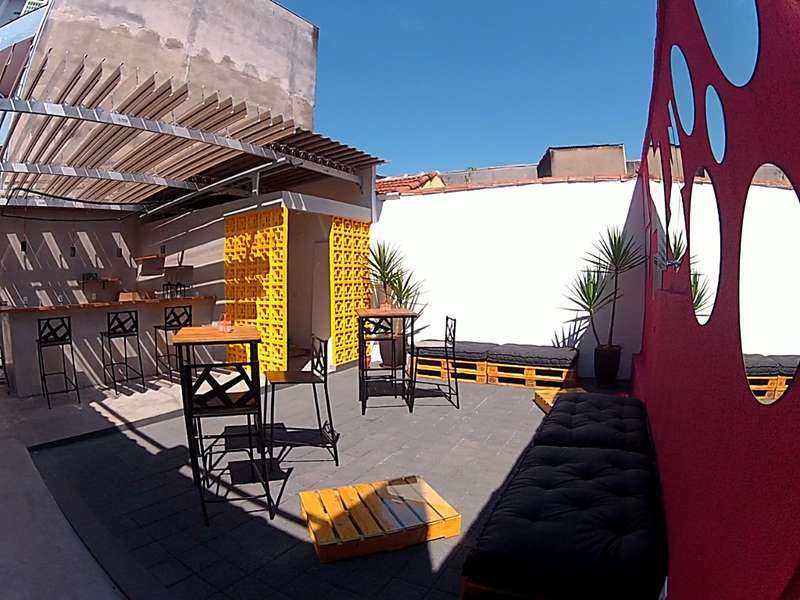 The place has a bar with a terrace where you can rest and relax . The Vila Madalena Subway Station is 1.4 km from the hostel . The regional Congonhas airport is 12 km away , and Guarulhos International Airport is located at a distance of 36 km. Our cancellation policy is 48 hours prior to check in. If we receive a notice in advance, the reservations will be cancelled free of charges. Reservartions cancelled after that will be fully charged.